In Kerr v Arpac Storage Systems, the British Columbia Supreme Court confirmed that an employer most always investigate misconduct and assess all relevant factors before imposing discipline — even in cases involving a breach of trust. Terrance Kerr was employed by Arpac Storage Systems for over 22 years. He began as a parts manager, and in 2008, he became the occupational health and safety manager, reporting to HR manager David Clausen. In 2016, tension and strain began to develop in Kerr and Clausen’s relationship and their personality differences became more apparent. One point of tension arose on March 8, 2017, when Clausen felt that Kerr was being insubordinate by questioning his management direction. 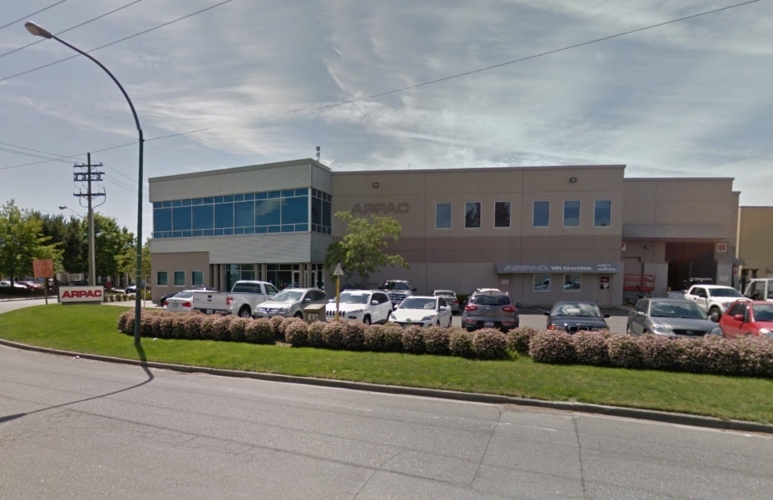 The following week, Clausen met with the president of Arpac, Art Wuschke and advised him of his intention to terminate Kerr’s employment on a without-cause basis. On March 17, 2017, Kerr met with Clausen and Wuschke and they advised him they would be eliminating his position and terminating his employment on a without-cause basis. He was offered 12 months’ working notice, provided he “faithfully and diligently” carried out his duties under the direction of Clausen. Kerr was very upset by this and between March 19, 2018, and March 23, 2018, he “lashed out” by deleting over 1,000 business and personal emails from his work email account and altered a spreadsheet to make its content inaccurate. On March 20, 2017, Kerr called in sick and the next day he provided Arpac with a doctor’s note advising that he was not in a proper state to work. He was also subsequently diagnosed with severe reactive depression. On March 27, 2017, Kerr apologized through his lawyer for deleting the emails and altering the spreadsheet. He also offered to remedy the situation by fixing the spreadsheet or providing instructions on how to do so. Despite his apology and his offer to fix the situation, Kerr’s employment with Arpac was terminated, for cause. Arpac did not conduct an investigation nor did they seek to determine the extent or seriousness of the damage. As a result, Kerr brought an action for wrongful dismissal. The court also held that “breach of trust cannot be used as a magic incantation which employers can say to negate their legal responsibilities.” The court concluded that Arpac should have considered the mitigating factors when assessing whether Kerr deserved a second chance. The lack of harm caused by Kerr’s conduct: While the deletion of the emails was improper, their seriousness must be kept in perspective, said the court. That is, the emails were backed up and, therefore, not lost forever. The court concluded that the effect of the missing emails was more of an inconvenience than an actual harm to the business. Failure to properly consider Kerr’s medical condition: The court held that as the wrongdoing occurred while Kerr was suffering from a medical condition, which required him to be on medical leave, it created a greater scope for Arpac to consider less severe disciplinary measures. Failure to properly consider Kerr’s long record of good service: The court concluded that the fact that Kerr worked for 22 years without incident, discipline or warning should have created a greater scope for considering lesser disciplinary measures. For the above reasons, the court held that just cause was not established, and Kerr was awarded $112,071 in damages. The above case highlights how important it is for an employer to properly investigate all allegations of misconduct before deciding on a disciplinary measure. Even serious misconduct, such as breach of trust, does not automatically provide just cause.